We’re off to CES 2017! We don’t have a bus or a couple million dollars in gear to back, but we’re on our way! 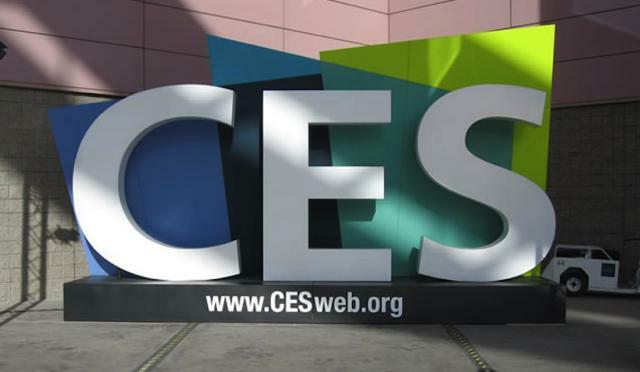 The Consumer Electronics Show, better known as CES, starts officially tomorrow and we’re going to be there finding all the cool stuff you want to know about. Our team may be small, but we know what we’re looking for. We’ll be covering the things you really care about. We’ll be on the ground looking at the stuff you want to see from your favorite satellite carriers, from the companies that make your favorite products, and we’ll be bringing you glimpses into the products we’ll be hoping to feature in the coming year. I also have a feeling I’ll be writing another installment of my favorite series, “They probably wished they’d gotten the smaller booth.” That’s when I look at people who have spent in the mid-five figures for a splashy booth in the premium real estate of the south hall, only to end up with a lot of empty floor space. Whatever there is to see…. we’ll be there ready for it. Our small team is ready willing and able, so watch this blog in the next few days and we’ll bring you the stuff you need to know!